On the Feast of Christ the King: What’s in a Date? 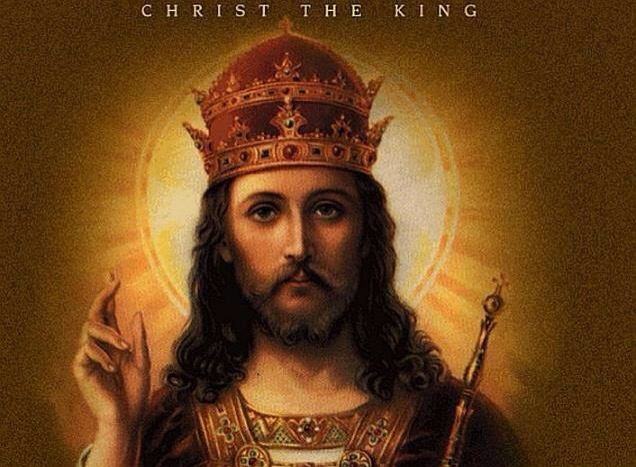 Posted on November 23, 2014, in liturgy and tagged Christ the King, Peter Kwasniewski, Pope Pius XI, Quas Primas. Bookmark the permalink. Leave a comment.